The earlier that childhood cancer is diagnosed, the greater the chance for a cure. 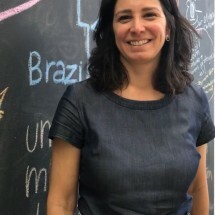 It is with this perspective that the Instituto Desiderata has been operating in Rio de Janeiro for 15 years, promoting the early diagnosis of and access to treatment of cancer. 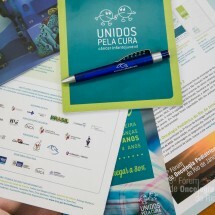 With the support of donations, the Institute was able to create Unidos pela Cura (United for a Cure), a program to promote early diagnosis that has: trained 3,632 health professionals, transformed 4 chemotherapy centers, 2 hospitalization rooms and 1 tomography scanner into welcoming environments, published research and advocated for the cause. 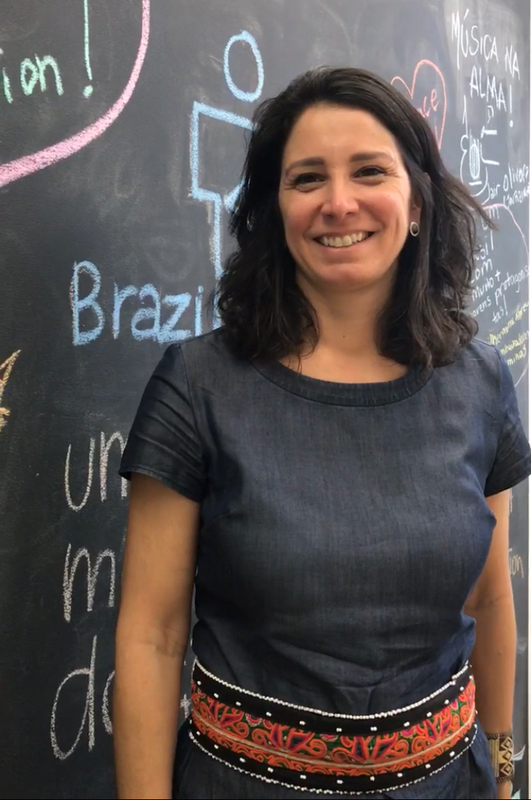 Check out the interview with Roberta Marques, director of Desiderata. What is the United for A Cure? How does it work? Cancer is the largest cause of death due to illness among children and adolescents aged 5 to 19 years in the country. But with early diagnosis and rapid access to treatment, 80% of the cases can be cured. 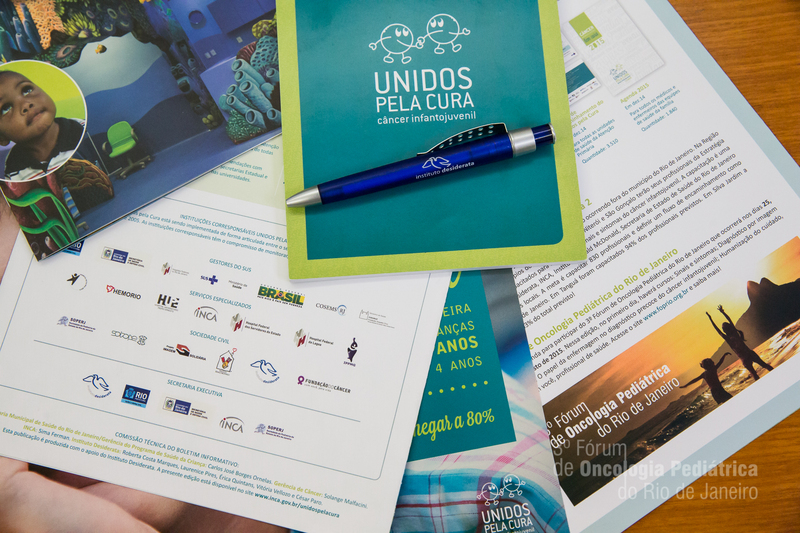 To do this, in 2005 we created, in partnership with the public sector, Unidos pela Cura, which acts to ensure that children suspected to have cancer quickly arrive at the diagnosis and treatment centers in the public network. It works like this: a referral flow was agreed upon between primary care doctors and hospitals to start the investigation within 72 hours. In order for the health clinic and family clinic professionals to identify the cancer symptoms, which are very similar to those of other diseases, such as headache, fever, vomiting, we promote healthcare professional training. What are your principle results? 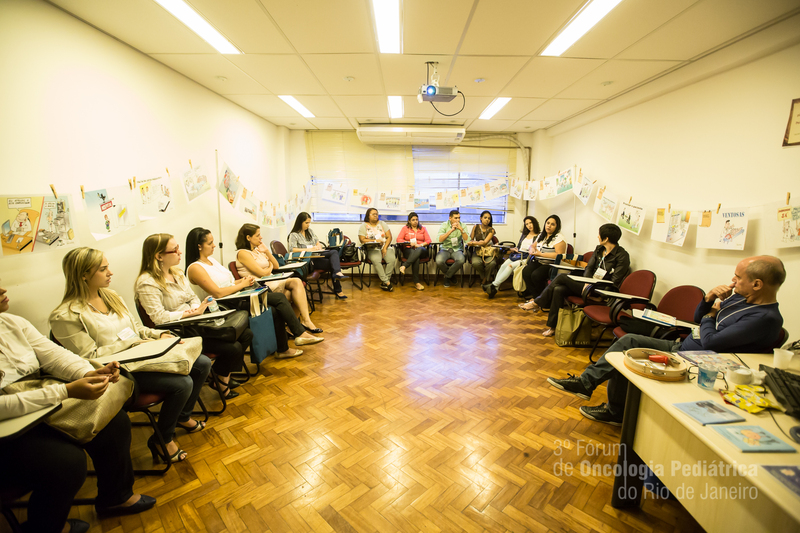 We have trained more than 3,000 health professionals in the state of Rio de Janeiro. 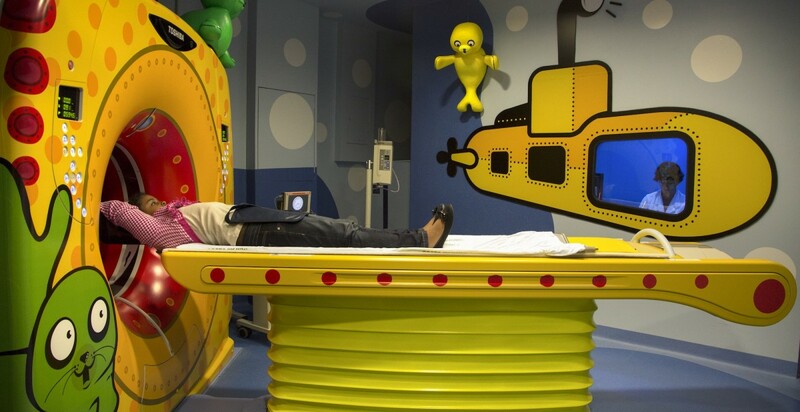 Before the organized flow of Unidos pela Cura, the mean time between suspicion and diagnosis was 60 days – too high for a child with cancer. Now, 60% of children who arrive at health clinics and family clinics are referred within seven days for testing. In 9 years, Unidos pela Cura has already helped 1,311 children. About 10% of these patients are diagnosed with cancer and another 45% have other diseases that need specialized treatment. How important is advocacy in healthcare? Health is a fundamental right and is guaranteed by law in Brazil. 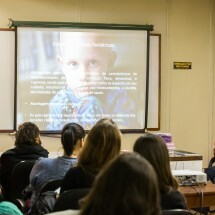 However, public resources are scarce, and advocacy is needed to prioritize the demands of specific populations, such as the health of children and adolescents with cancer. Advocacy, for us, means a set of actions that can sensitize and make the legislative, executive or judicial powers, formulate, approve or execute public policies of interest to the population. Our experience is with executive advocacy, where we speak with federal, state and municipal administrators to implement joint actions that improve public health services available to children and adolescents with cancer. The Desiderata Institute is 15 years old. What are the plans for the future? 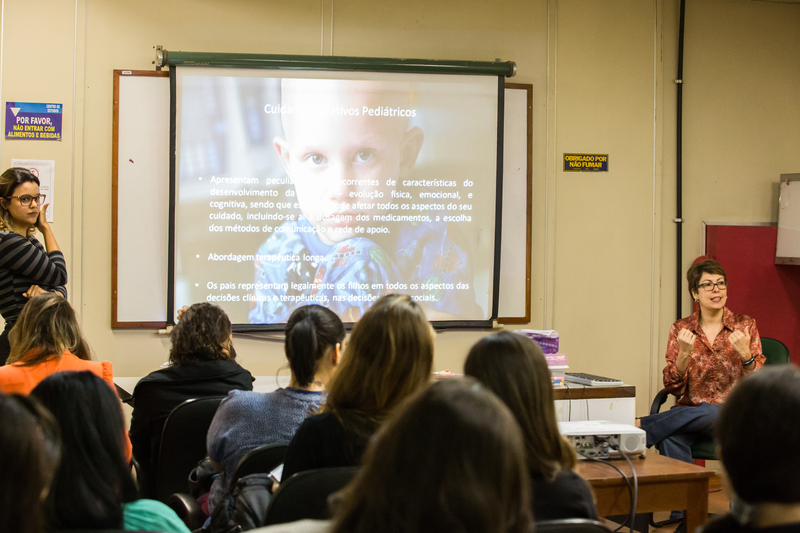 Desiderata has a long and successful action path with pediatric oncology, where we have mapped the necessary improvements to the treatment network and mobilized Unidos pela Cura for the early diagnosis of childhood cancer. Now, we will expand training to the entire state of Rio de Janeiro (92 municipalities) and systematize this methodology so that it can inspire other states in Brazil. Another important step is also the expansion of the institute’s focus to acting on the behalf of children and adolescent’s health as a whole. And, at this time, we are studying other relevant topics where we can make a difference. If resources weren’t a problem, what is the Institute’s greatest dream? Our dream is that Brazilian children and adolescents be among the healthiest in the world. And for that, they need to be a priority for the government. Health is a fundamental right for the full development of a human being and, when we speak of children and adolescents, we are talking about a vulnerable portion of the population today which will shape the future that we want. If we do not act today, what society will we have? Want to support Instituto Desiderata? 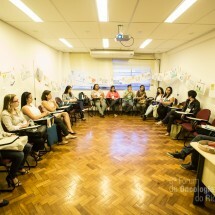 Make a donation through BrazilFoundation’s Donor Advised Program at: https://brazilfoundation.org/project/instituto-desiderata/.